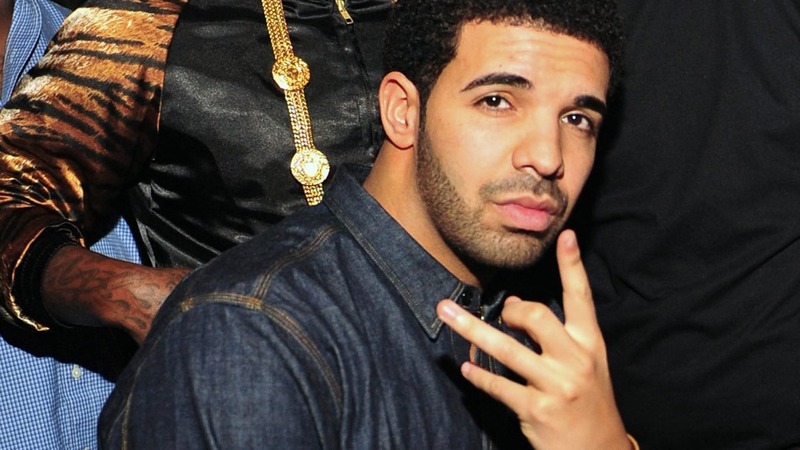 The Huffington Post reported that hip-hop artist Drake has appeared more times on Billboard’s Hot 100 singles chart than The Beatles. The young artist made his 72nd appearance as the latest single, “Tuesday,” by his recent OVO signee iLoveMakonnen that he is featured on, broke the tie of 71 he shared with the legendary British rock group. Although Drake may have to take a couple of years (and hope that the current titleholder stops recording!) to catch the cast of Glee, who are presently on top with 207 entries, Drake will be tied with the Queen of Soul, Aretha Franklin, with his next entry. And with two more, Ray Charles will be the next titan he will topple.